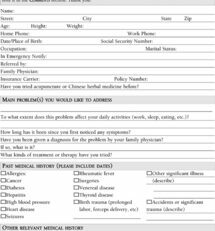 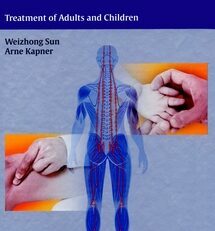 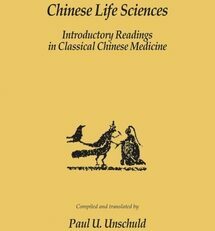 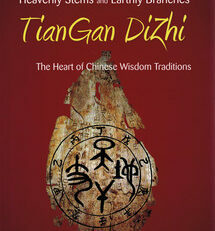 This work forms an integral part of the Chinese Medicine Language Series for students and practitioners who are engaged in the study of Chinese medical language. 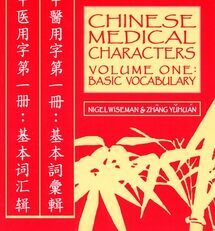 It presents the first 100 characters based upon frequency of use in medical texts, as well as an overall program designed to help the student acquire the necessary tools for building a thorough vocabulary. 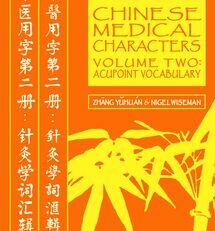 This first volume presents the basics of Chinese characters along with the etymologies of the 100 most commonly seen characters. 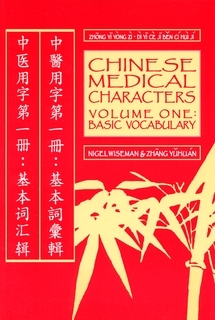 Designed as a workbook, it offers students practice in learning to read, recognize, and write the characters and provides the basic tools that students need to become familiar with the written language of Chinese medicine and thereby enrich their studies.